I have been making projects with my Cricut and using Cricut Design Space for a couple years now. Since then, I feel like I have really become an authority on something – Cricut fonts. I’ve been asked a lot about what my favorite fonts are. When I made a quick guide including my favorite fonts for the Cricut Mountain Make-a-Thon last year, it was a hit. Lucky for all of us Cricut has added a lot of new ones since last summer! 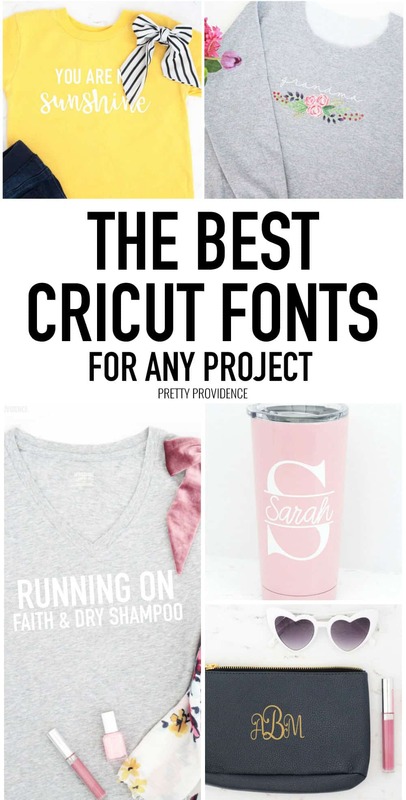 I combed through all of them to share with YOU my very favorite fonts in Cricut Design Space, and organized them into categories; script fonts, bold fonts, font pairings, and some of the best fonts for monograms! Before we dive in, you might be wondering…. 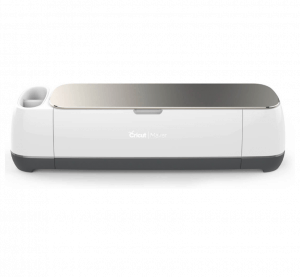 Cricut fonts are fonts that are built into the Cricut Design Space software. They are designed specifically for Cricut machines. 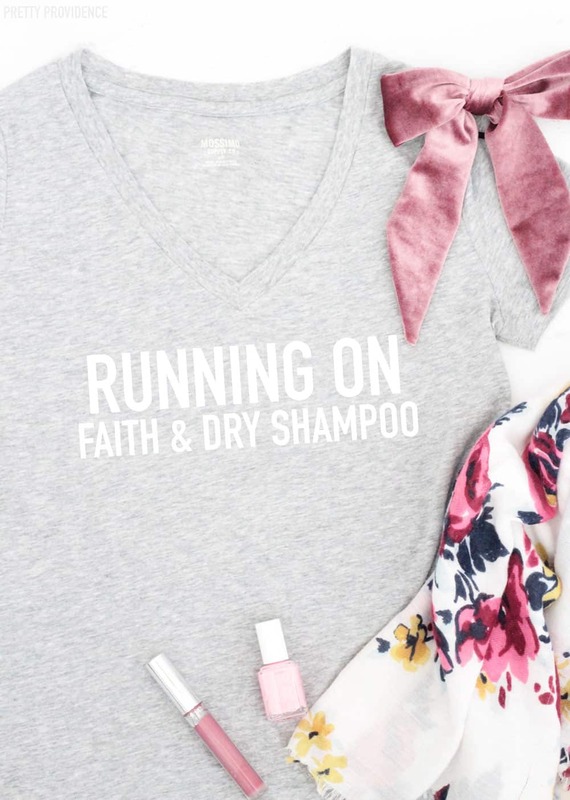 Therefore, when you use one of Cricut’s fonts, you will get a clean and beautiful cut every time. A lot of amazing fonts are included with a Cricut Access subscription. 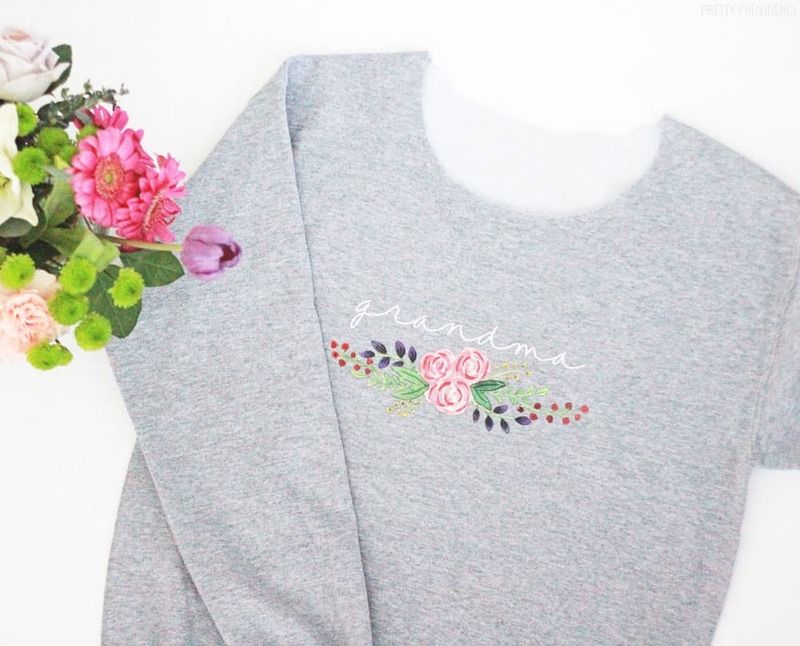 Can I use my own fonts with Cricut? Yes. System fonts are the fonts that you have downloaded on your computer or device. 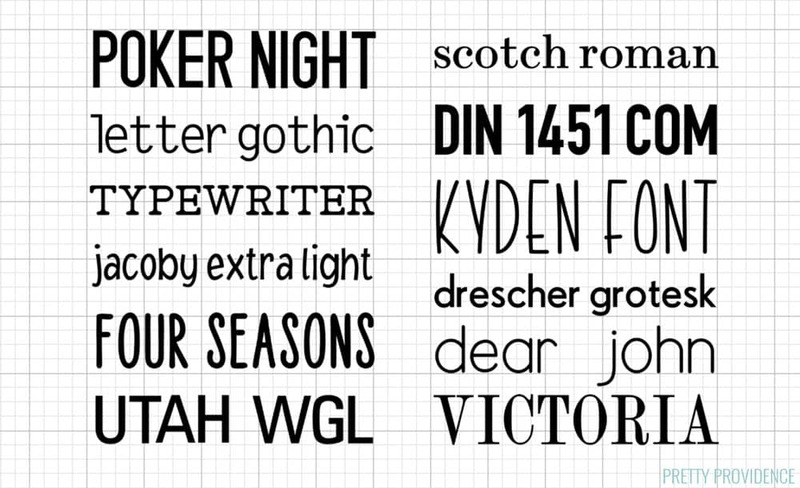 When you open Design Space, you will have the option to choose from a list of either Cricut fonts or system fonts. Whatever fonts are installed on your computer or device, will be available in ‘system fonts’ automatically. 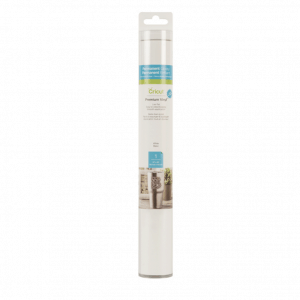 No need for uploading or installing into Design Space! Many system fonts will work great with a Cricut machine, but not all of them. Some of them are coded to have rough edges or extra details that are not ideal for use with a Cricut project. Choose system fonts that have simple, clean lines for best results! 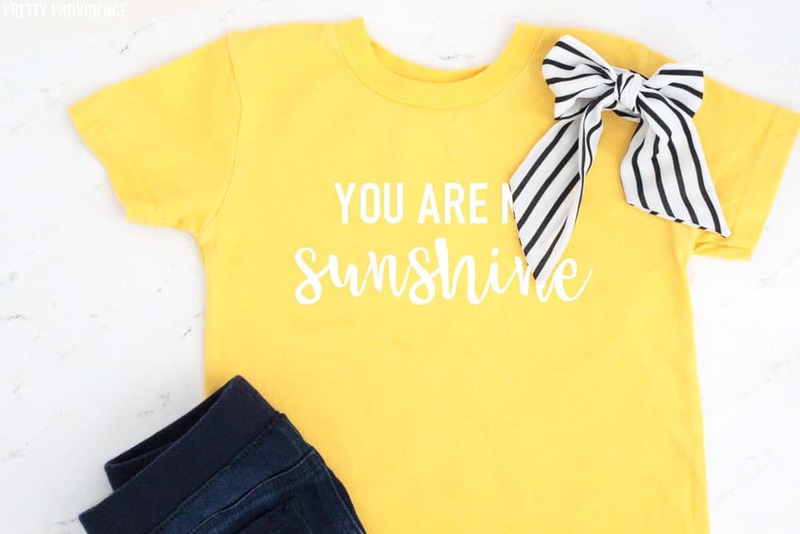 How do you add fonts to Cricut Design Space? Download a font and install it on your computer, and it will automatically show up under ‘System Fonts’ in Design Space. It’s as easy as that! If you download a new font while you are working in Design Space, and the font doesn’t appear in the System Fonts tab, you might need to re-start Design Space. Don’t forget to save your project before you exit! Then, open it again. Your font should appear in the list. Out of all the fonts, I love a good bold font the most. I have used DIN 1451 more often than any other -that’s the one on the t-shirt shown above. I just discovered Poker Night, though, and I can’t wait to take that font for a spin. You can’t go wrong with any of the fonts listed here! 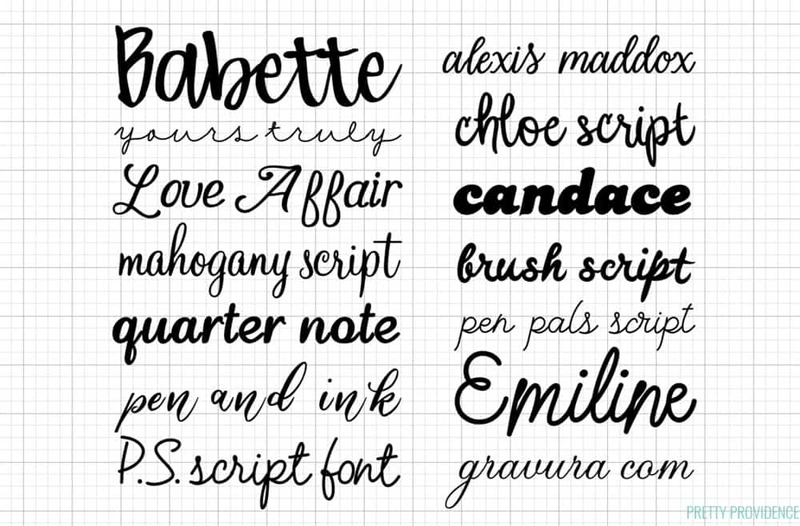 I love a good script font. I used ‘Yours Truly’ on this Mother’s day gift for Grandma. There are so many good ones, but my absolute favorites are listed below. I have used Babette a lot, it’s beautiful, fun and playful! Cricut fonts are set to be spaced at 1.2 as a default. That just doesn’t work for cursive fonts! There are two easy ways to fix it. Ungroup the letters, and drag and drop them together one by one. 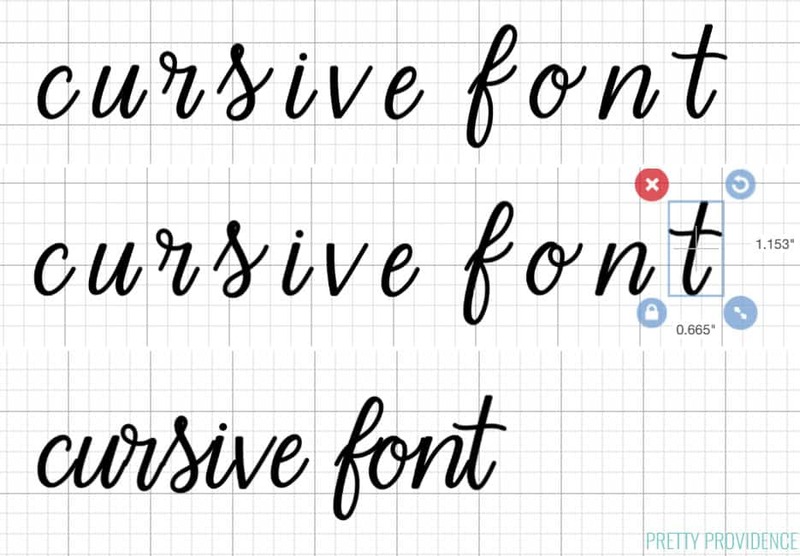 This takes longer, but it often works better for cursive fonts because they don’t always fit together perfectly when you use the letter spacing tool. When I moved to Texas, I had no idea what Monograms were. I mean, I knew that people put their initials on things sometimes, but I didn’t know that monograms were a THING. I’ve been educated now, my southern friends, I see you. 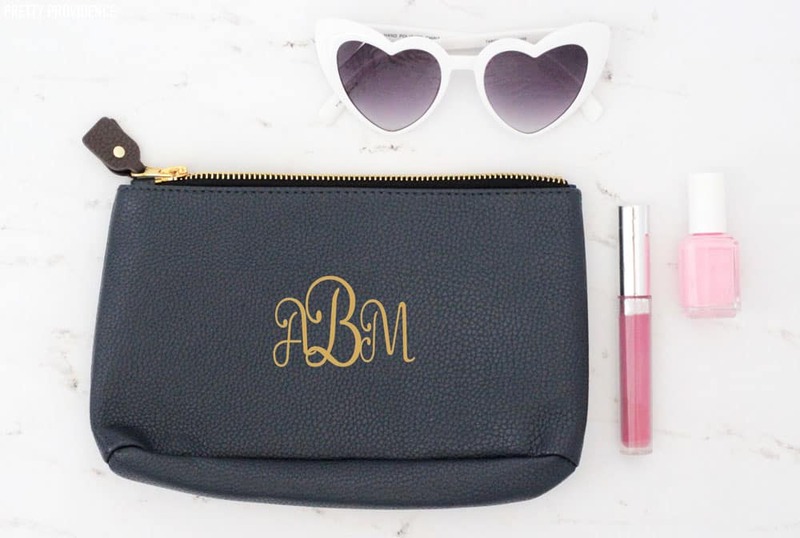 Here are my favorite fonts to use to monogram all the things – pocket tees, makeup bags, stainless tumblers. You know they all need monograms. 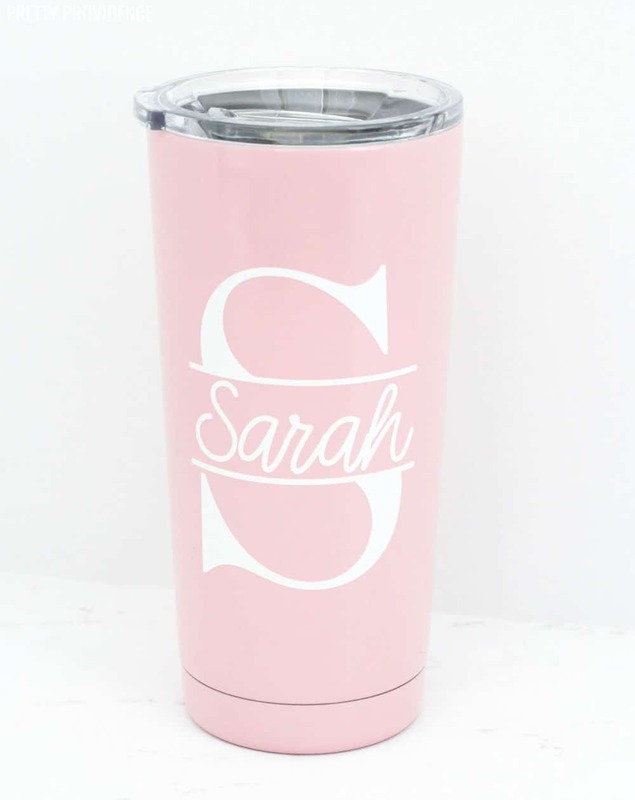 To illustrate both font pairing AND monogramming, I decided to make a fun split monogram for my stainless steel tumbler using permanent vinyl! The fonts I used are Emiline and Scotch Roman. Putting two fonts together can go right, or very wrong! I like to pick fonts that are different weights – like one that is thick, and one that is thin, or one that is a serif, and one a sans serif. There are so many options for font pairings, so play around with it, but you can definitely use one of these combinations if you want ideas! 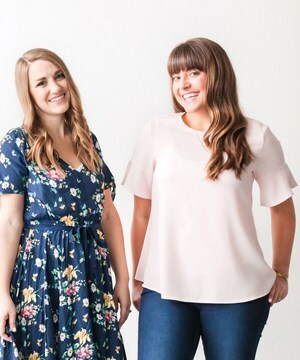 Cricut Access is a subscription that gives you access to over 75,000 images, over 400 fonts, and ready-to-make projects! 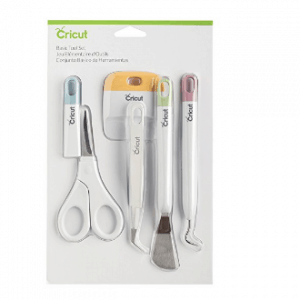 You get a discount on any and all Cricut products you buy, as well. Read all the details here. Cricut Access isn’t always necessary, but I’d say if you plan to craft as often as once a month, you would benefit from it. The subscription is a lot cheaper than buying images individually from Etsy or other digital art websites. 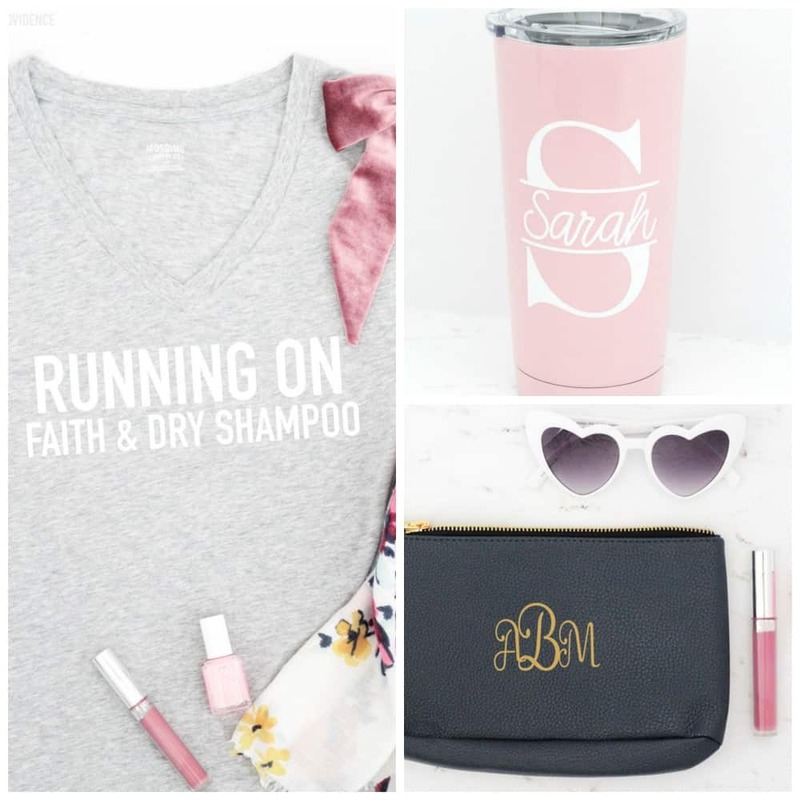 How much does a font cost in Cricut Design Space? If you don’t have a Cricut Access subscription, most fonts cost $4.99. 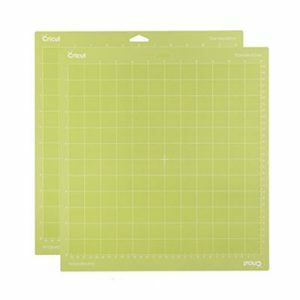 Once you buy one, you can use it again and again for Cricut projects! So, I hope this post leaves you inspired. Ready to make some projects? Or just go to our Cricut project gallery to see ALL of our Cricut projects and tutorials!